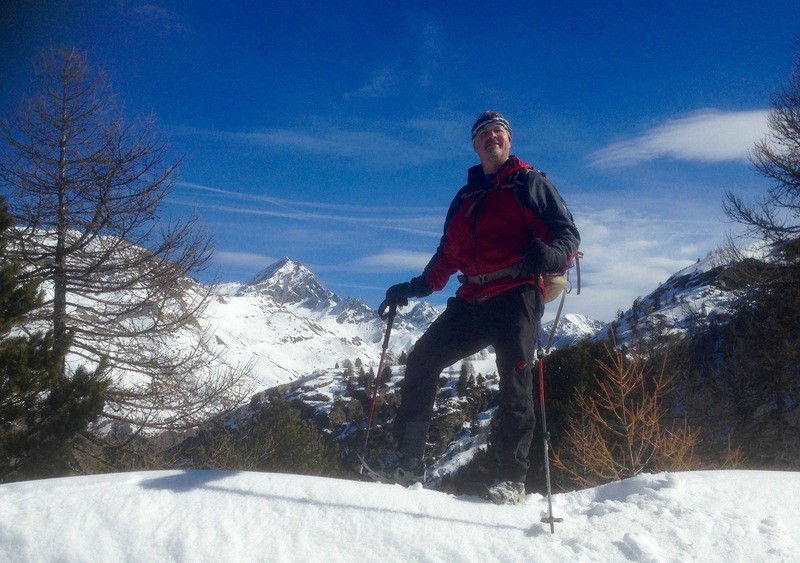 Home » Uncategorized » 2017 overseas expeditions start well below Zero! 2017 overseas expeditions start well below Zero! 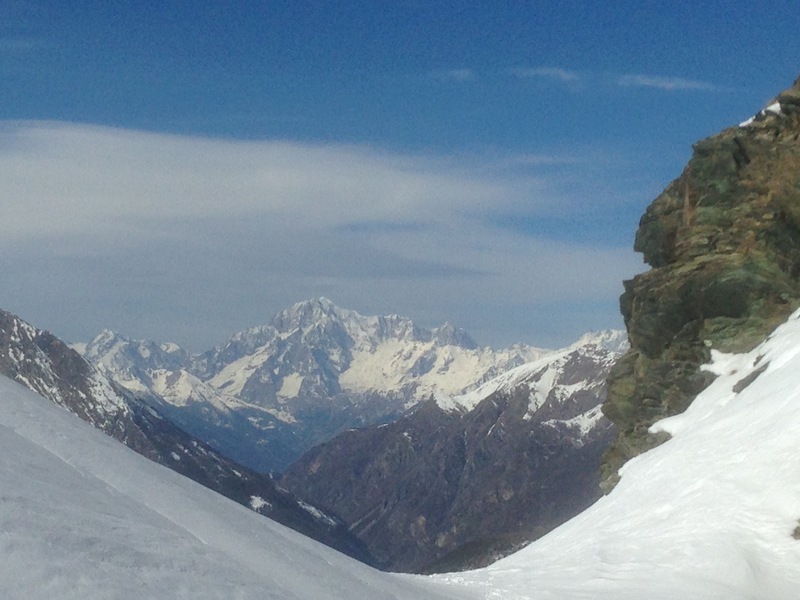 Mountain Experience spent eight days ice climbing and exploring on snow shoes in the Valnontey and Lillaz valleys near Cogne, Italy. Our route took us high above the valley through the woods on the right hand side of the picture. 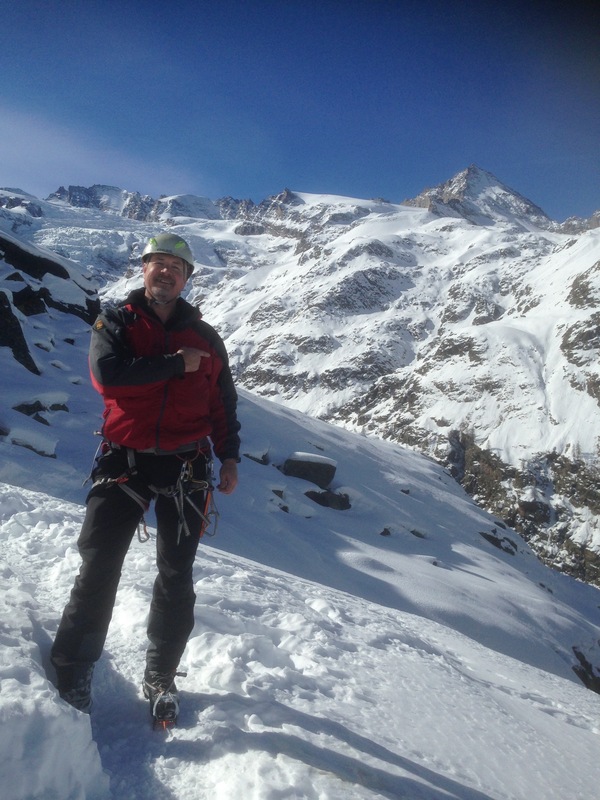 Joined by Steve K, our regular Alpine team-mate, each of the days began with an early morning, cold start that was easily worth it for the superb views and brilliant climbs we had. If the rest of 2017 lives up to this, it’s going to be a great year! By Mountain Experience in Uncategorized on 01/03/2017 .